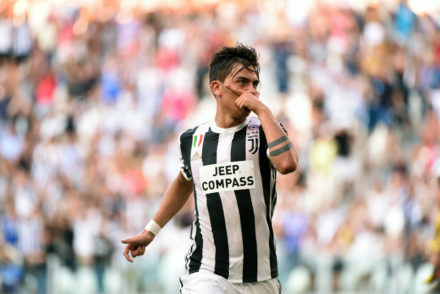 Paulo Dybala scored his second goal as Juventus captain as the Bianconeri laboured but emerged eventual 3-1 winners against Cagliari. 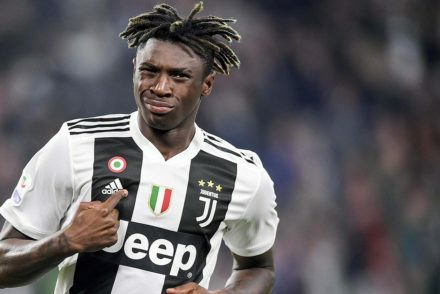 Gigi Buffon, Juan Cuadrado and Claudio Marchisio are out of the squad for Juve’s trip to Cagliari. 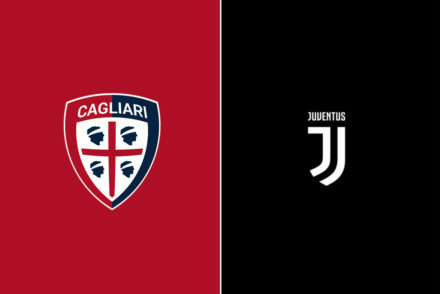 Juventus started the season in comfortable fashion, brushing aside a plucky Cagliari side to win 3-0 with goals from Mario Mandzukic, Paulo Dybala and Gonzalo Higuain. 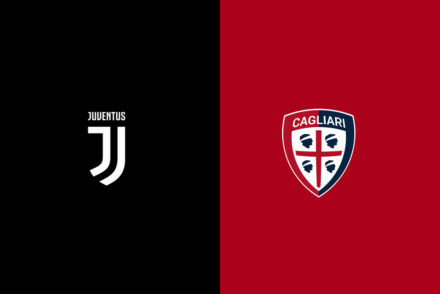 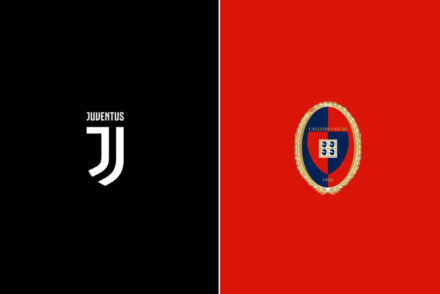 Serie A finally returns and Juventus get their season underway with a visit from Cagliari – Match preview, scouting report and all the pre-game buildup here…. 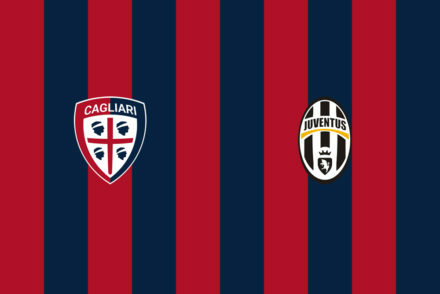 Cagliari 0-2 Juventus…We march (stroll) ever onwards. 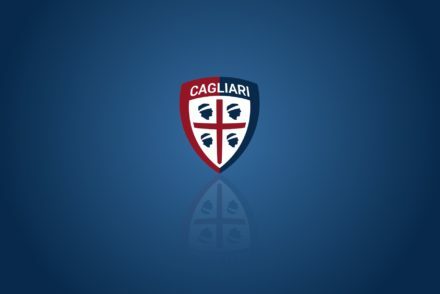 Cagliari were solid and played a great game. 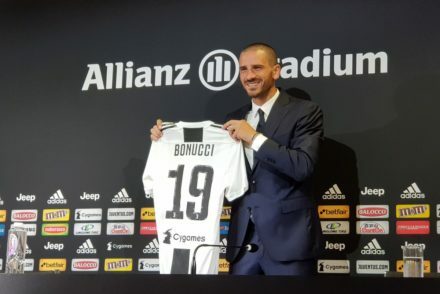 They were confident, well organised and clearly comfortable on their Sardinian turf. 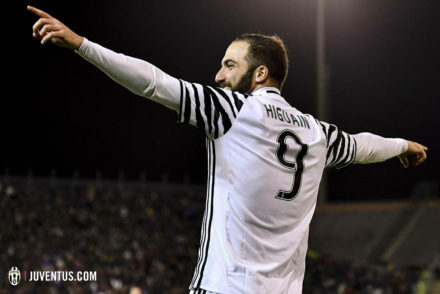 Juventus extended their lead in Serie A to 7 points in the midweek match, but they face a tricky trip to Cagliari this weekend. 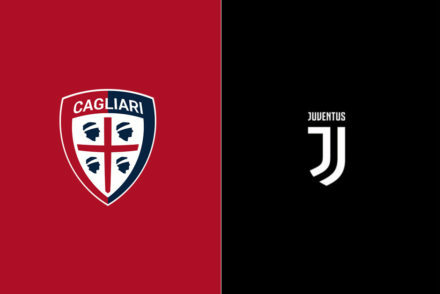 The defeat against Inter will be at the forefront of everyone’s mind, but Juventus need to brush off the loss and prepare for the visit of Cagliari, despite missing Sami Khedira, Medhi Benatia and Patrice Evra through injury.